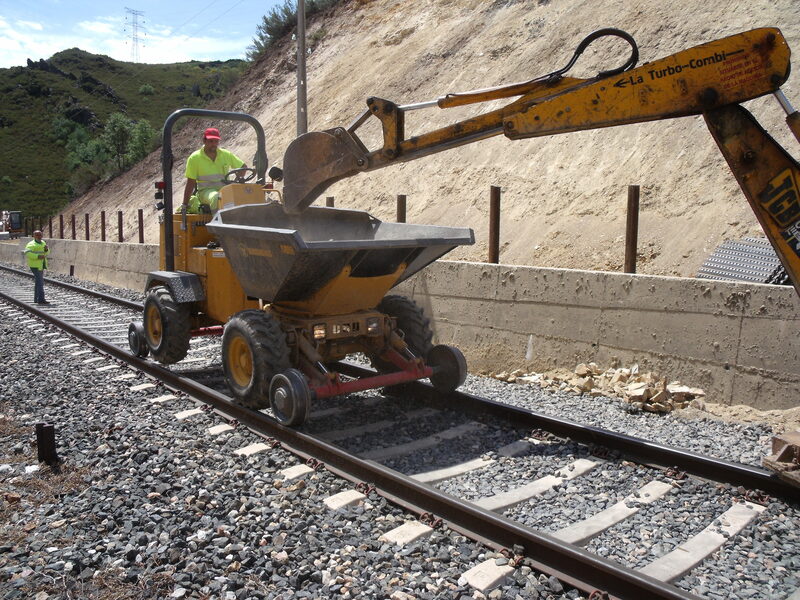 Proper maintenance of ballast bed is essential. 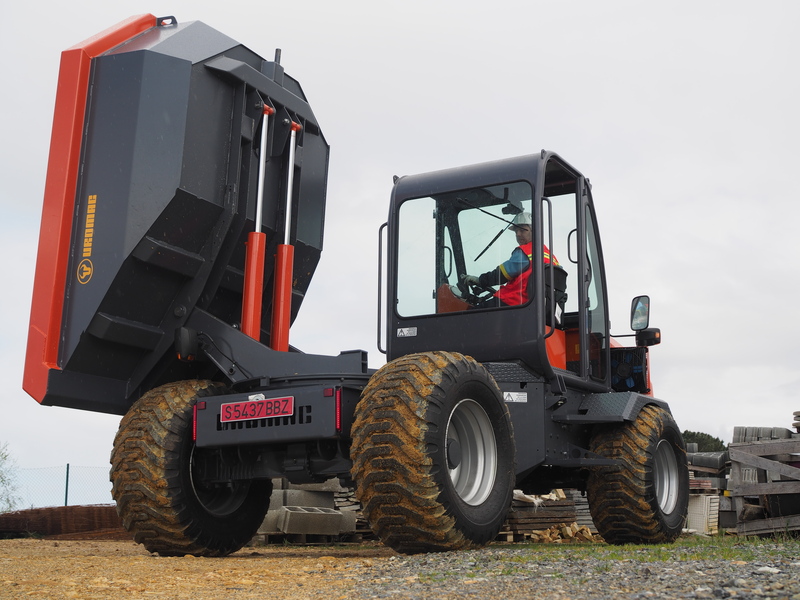 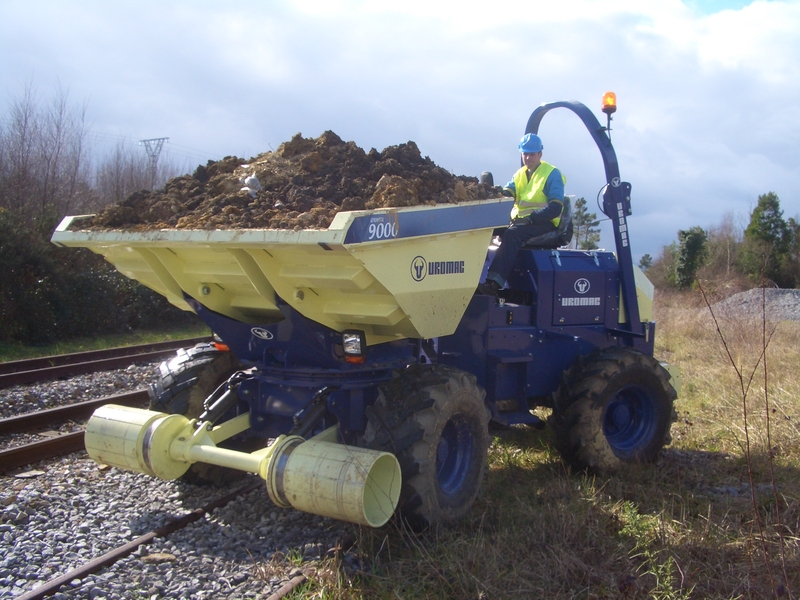 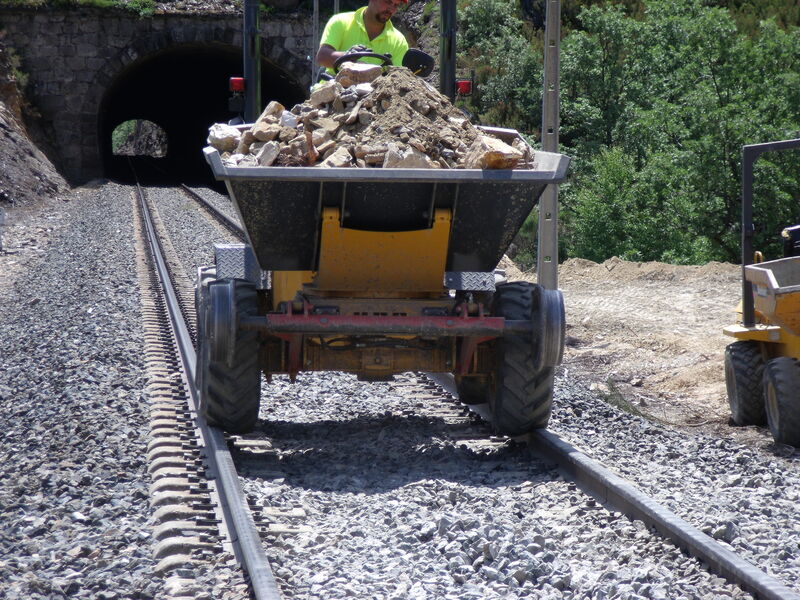 Our road-rail Dumpers are an optimized solution for this work with unbeaten cost-efficiency relation. 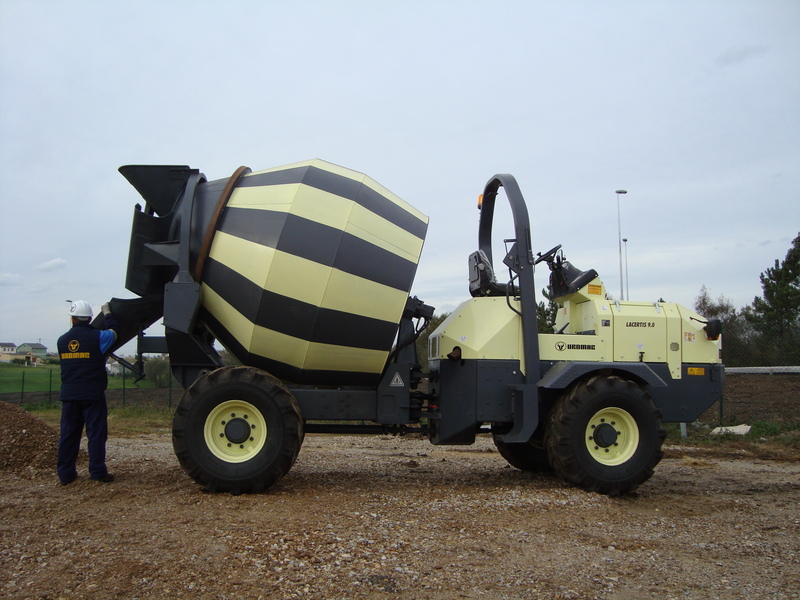 The use of concrete grows day by day due to a combination of several factors like resistance, workability, ease to adopt any form and of course price. 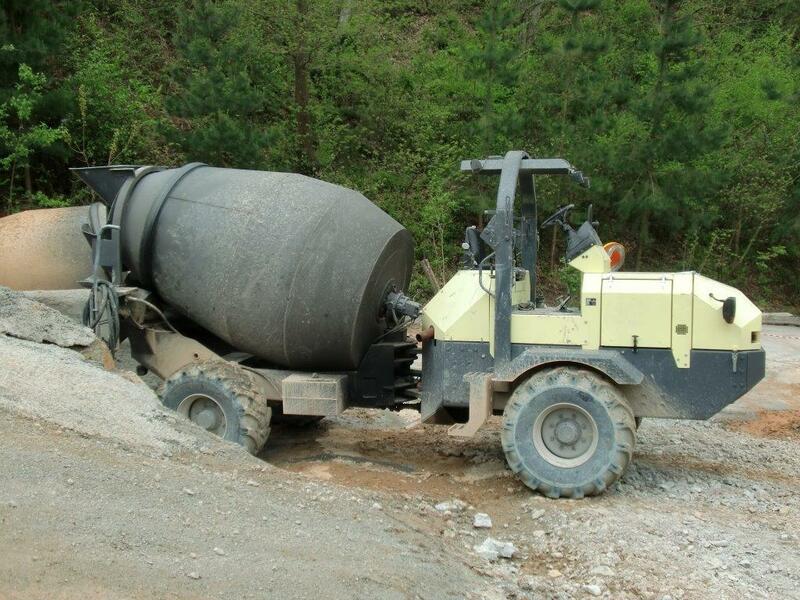 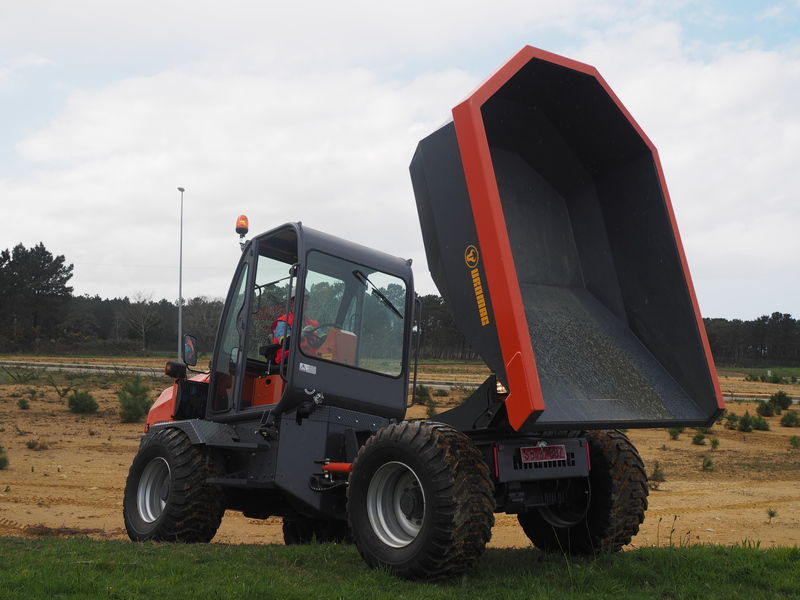 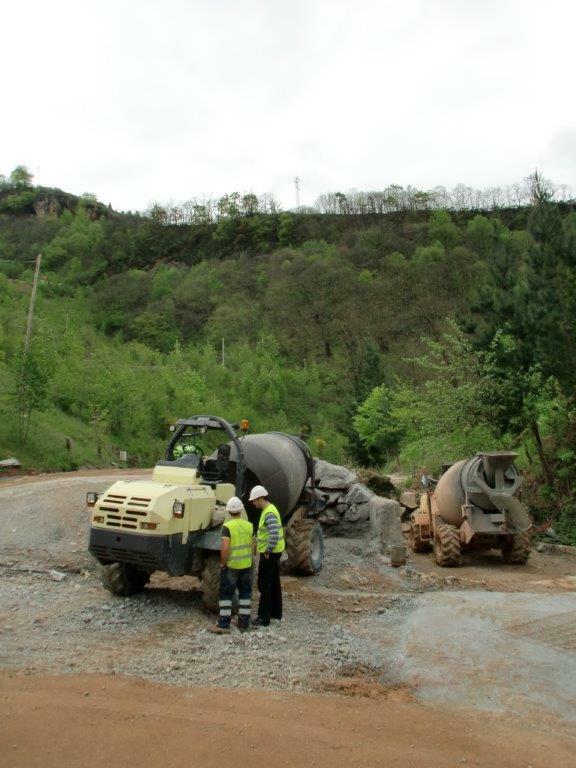 UROMAC offers high mobility vehicles and machines to transport and deliver concrete in places with remote and limited access and reduced maneuverability, like tunnels, roads construction, foundations for wind farms, etc.